Carena Ives, Jamaica House owner. 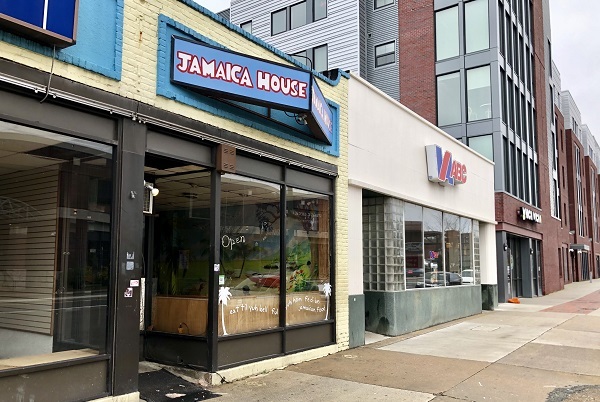 When Ives first established Jamaica House at its current location in the mid-1990s, there were few dining options in the area, and VCU was just beginning to catch its stride as a growing university. 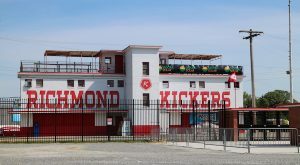 A few years into the business, Ives purchased the building and eventually sold it to VCU in 2001 for $150,000, according to city property records. As enrollment grew, VCU built the Grace & Broad dormitory complex around the restaurant years later. 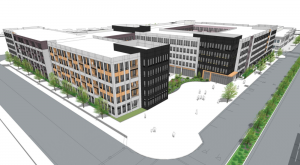 Though the property is located along a stretch of West Broad Street that VCU has identified for more student housing and learning space, no site-development plan has been submitted to the city. 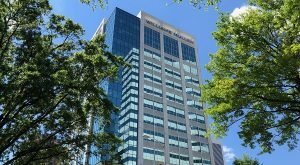 VCU Real Estate Foundation could not be reached for comment Friday afternoon. Ives said they’re searching for a general contractor, which will need two to four months to complete its work. People can move in after that. 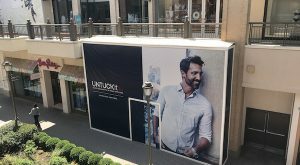 The property most recently was home to retailer Master Bedrooms & More, which had been in business since 2011. Annie O’Connor, a broker with Cushman & Wakefield | Thalhimer, represented Jamaica House during the transaction. Lory Markham and Ann Schweitzer Riley of One South Commercial represented the sellers. 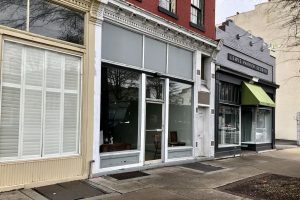 Ives said she’s still creating a budget to renovate the 2,100 square feet of ground-floor commercial space in her new building, which also includes two apartments on the second level. Village Bank is providing the financing. Jamaica House serves up Jamaican staples such as curry goat, oxtails, jerk chicken and cowfoot. Its sister restaurant – Carena’s Jamaican Grille – has been serving up similar fare in the Spring Rock Green shopping center in Chesterfield County for about 12 years. Jamaica House is moving to 416 W. Broad St. in the Arts District. 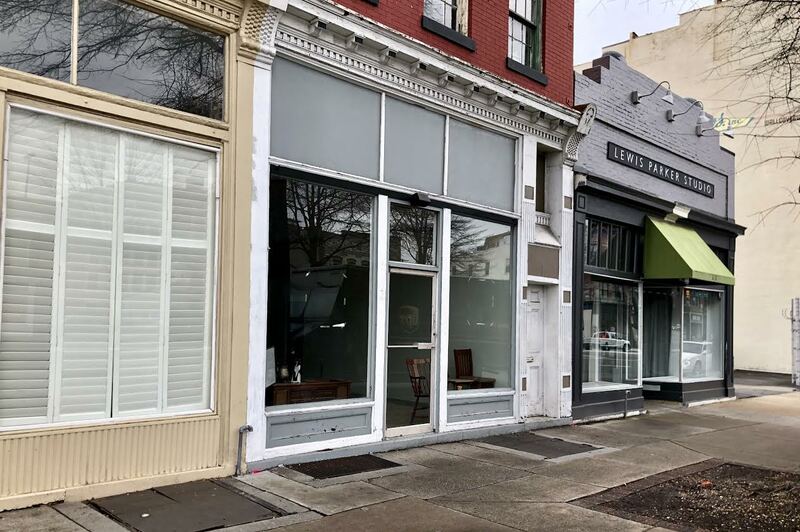 The new downtown restaurant will seat 40 people, Ives said. Leaving Jamaica House’s current location has been bittersweet for Ives, a Brooklyn native. 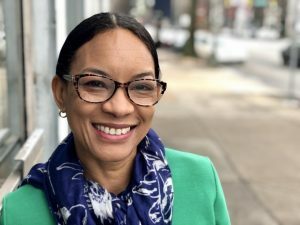 Having watched her restaurant grow at the location, she’s seen VCU students come and go, with some returning with their own families after graduation. 5 Comments on "Jamaica House moving out of VCU-owned building, buys new home up the street"
Love this restaurant. It’s a shame VCU just kicking them out of that location that they have been there for almost 25 years. Glad they will still be on Broad Street. I suspect that Ives knew this day would come, since she’s the one who sold it to VCU years ago. I wouldn’t exactly call that “kicking them out” after leasing them the space for 18 years after the sale. Great! Welcome to Jackson Ward! We are happy to have you in our wonderful and growing community! Been a regular since it opened. Best Jerk Chicken I ever had. The only loser in this move are the VCU folks who could walk there. The parking is crazy on Broad now. They should now be able to seat more than 20 guests and hopefully won’t be a line out the door. AC will help too. Hopefully it will have an atmosphere similar to Carena’s, which is crowded every night…including tonight. Yum yum.